In today’s time our phone is now becoming the best part of our life. Our mails,photos, documents, contacts, music, videos, data and passwords are saved on our phones. But think what would happen when it lost. Then how will be able to find that. Now in this blog we are going to show you how you can find your stolen or lost mobile phone. and many other apps like these are available on the internet. 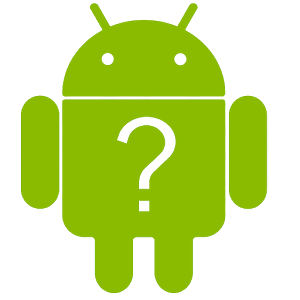 By this app you can set an owner information on your android mobile and that information will always visible to the person who wants to contact the owner of the phone. It helps in thise cases where your mobile is lost and someone finds that and wants to return it back. This app help you to find your lost mobile. You can ring the lost mobile and you can also find the location of your mobile phone. If you are a pro user tjen you can also lock your android phone remotely and you can also wipe its all data. You can also take the pics from the phone camera. Android device manager can be used in those situations when you didn’t have any of the above software in your device. Then what you will do if you lost your device ? 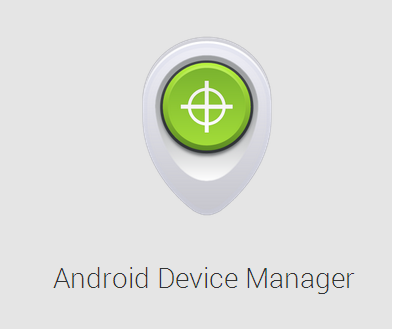 Simply go to the web address Android device Manager and locate your device. You can also ring your device. You can also lock your devices and erase all the data from your device remotely.